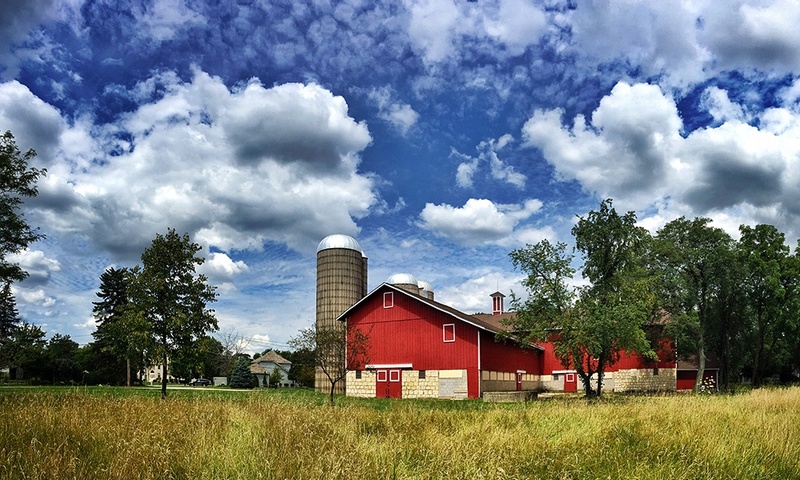 The Forest Preserve District's board is exploring possible public uses for the Green Farm Barn at Greene Valley Forest Preserve in Naperville. The committee will recommend the best public use for the Greene Barn complex that aligns with the District’s mission and master plan goals and objectives. The committee will be tasked to identify partnerships, funding sources and potential revenues, and include analysis of costs for development, operations and maintenance. View the latest ad hoc committee meeting notices and agendas at our "Board Meetings" page (link). Please note: The ad hoc committee meeting will neither be streamed nor recorded for playback on the website. View the ad hoc committee meeting minutes on this page. View the press release (link) to learn more about the Greene Farm Barn and its history.